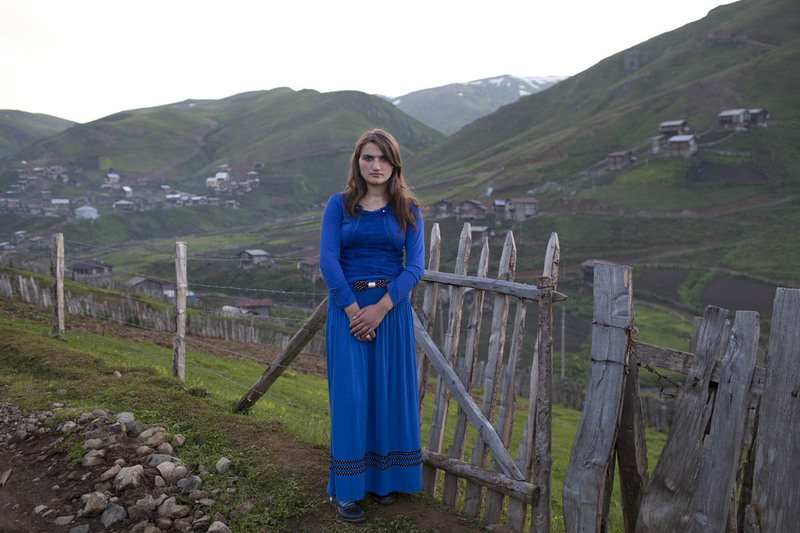 Mari, 15, lives in the Adjara region. Most girls her age drop out of school to get married. Her grandmother believes it’s a tradition meant to be passed down.